In the past few months the competition in the e-commerce space has become intensified, with eBay Inc (NASDAQ:EBAY) spinning off its payment subsidiary Paypal Holdings Inc (NASDAQ:PYPL) to focus on its online retailing business, as well as the launch of new entrants like Jet.com, which some believe was a prime reason behind Amazon.com, Inc. (NASDAQ:AMZN)‘s recent Prime Day. 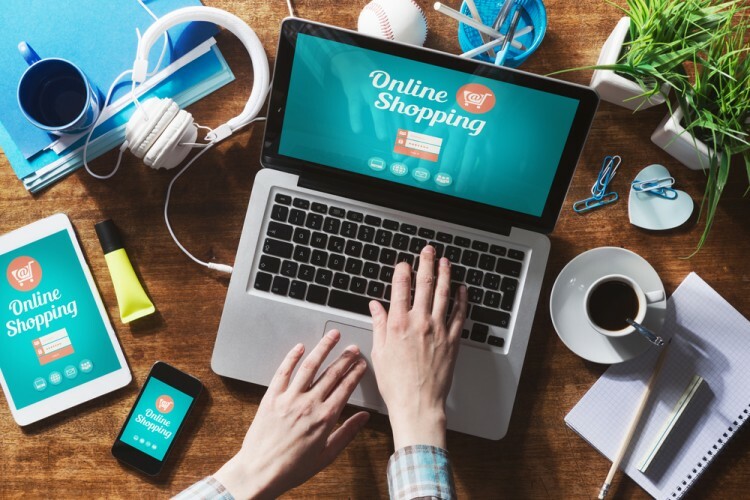 That coupled with the recent IPO’s of Etsy Inc (NASDAQ:ETSY) and Alibaba Group Holding Ltd (NYSE:BABA) has renewed investors’ interest in the e-commerce sector. Since e-commerce still continues to be a high-growth space, a lot of investors want to allocate some part of their investment capital into it. We at Insider Monkey aim to help our readers choose which of these stocks to invest in by analyzing the data from the latest 13F’s filed for the quarter ending June 30, by the over 700 hedge funds that we track in an effort to find the top e-commerce stocks the smart money is betting on. Read on to find out which stock topped all others. After almost doubling on its debut in the secondary market in April, shares of online retailer Etsy Inc (NASDAQ:ETSY), which previously used to deal only in handmade goods and craft items, have fallen hard and are currently trading below their IPO price of $16. The two quarterly results that the company has reported after going public didn’t sit well with investors. For the most recent quarter the company posted a revenue beat, but the loss it declared was more than what the Street had estimated. Some analysts also pointed out that even the sales growth the company reported came on the back of increased advertising spending, which is unsustainable. John Griffin‘s Blue Ridge Capital was among the nine hedge funds tracked by us that disclosed a stake in the company. At the end of June, the fund owned 695,122 shares of Etsy Inc (NASDAQ:ETSY). Another e-commerce company that reported worse-than-expected results for the second quarter and has seen its shares collapse as a result is Alibaba Group Holding Ltd (NYSE:BABA). It seems hedge funds had already anticipated this, having trimmed their stakes in the company during the second quarter. If one only looks at the decline in hedge fund ownership of the company during the April-June period, which was one, that conclusion may not be apparent. However, if one looks at the aggregate value of hedge funds’ holdings, which came down by 17.83% during the quarter compared to just a 1.2% drop in Alibaba Group Holding Ltd (NYSE:BABA)’s stock price during that same period, it becomes clear that smart money had started moving out of the stock well before the 18% drop in its stock price in the third quarter. A major factor that has contributed to the decline in Alibaba’s stock price apart from weak results in the past few weeks has been the growing concern that the Chinese economy is slowing down. Among the few hedge funds that increased its stake in Alibaba Group Holding Ltd (NYSE:BABA) during the second quarter was Boykin Curry‘s Eagle Capital Management, which at the end of June owned slightly over 6.0 million shares of the company.